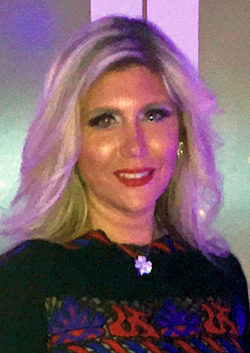 Sabrina Tiflinsky joined the Ridgeco Properties team in 2012. She has been a resident of Bergen County for over fifteen years. Her exquisite knowledge of the area is an essential tool in guiding her buyers and sellers. Sabrina is married to Peter Tiflinsky, who founded Premier Developers in 2003. Together they work closely studying the current market, negotiating, and helping determine financial risks and rewards for their clients. When she’s not working, Sabrina keeps busy with their 2 children.